Opera fans enthusiastically applauded the University of Houston’s Moores Opera Center productions of “Rappaccini’s Daughter” and “Frau Margot.” Both operas continue to earn ovations … including top honors from the National Opera Association (NOA). “Rappaccini’s Daughter” took first place in Division V of NOA’s Opera Production Competition. “Frau Margot” took second place in the same division. This is the fifth year the Moores Opera Center has earned national honors from NOA. Categories are divided according to operas’ budgets and the number of graduate and undergraduate students involved in the production, and entries are submitted through video recordings. Awards will be presented at the NOA National Convention Jan. 6 – 10 in Indianapolis. 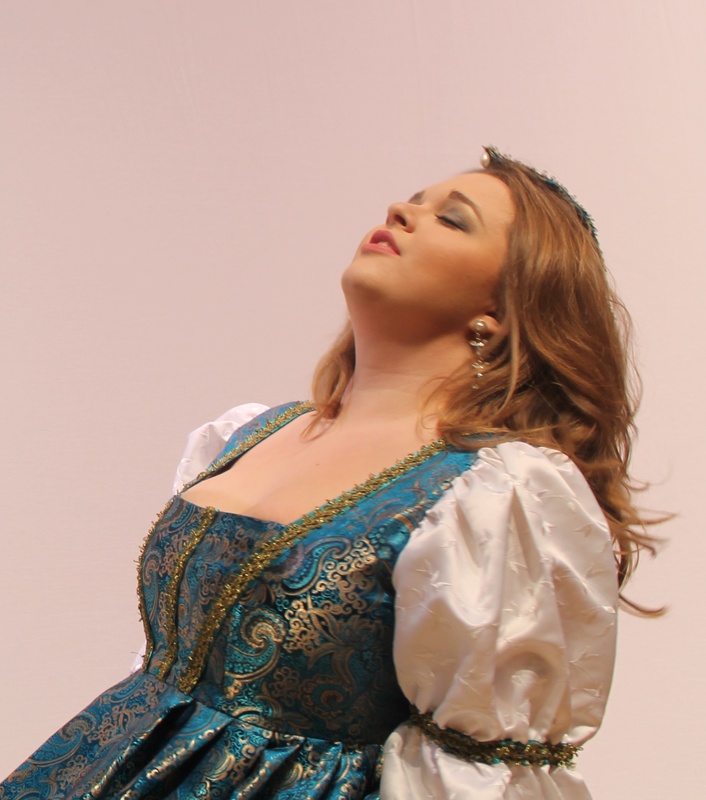 The Moores Opera Center presented “Rappaccini’s Daughter” by Daniel Catán in March. The production transported audiences to a mysterious garden setting, thanks to projections designed by director Ross. It also featured the talents of Moores School of Music students who alternated principal roles, including Emily Louise Robinson and Kaylie Kahlich as Beatriz; Bryan DePan and Mark Thomas as Giovanni; Cecilia Duarte and Jessica Blau as Isabella; Alex Scheuermann as Dr. Baglioni, and Blas Canedo and Heath Martin as Dr. Rappaccini. Arne Almroth conducted the orchestra. “Rappaccini’s Daughter” was particularly special for the Moores Opera Center. Composer Catán was a longtime friend of the Moores Opera Center. Before his death in 2011, he was collaborating with the center on its production of “Il Postino” (another NOA award recipient). The haunting “Frau Margot” by Thomas Pasatieri, also directed by Ross, was performed in January and offered audiences a Hitchcockian musical experience. Robinson and Lisa Borik alternated the title role. Other cast members included Nicole Woodward and Shani Cohen as Kara Sondstrom and Erik Larson and Austin Hoeltzel as Ted Steinert. Raymond Harvey conducted the score. For its 2016 winter repertoire, the center will deliver Giacomo Puccini’s “La Rondine” Jan. 28 – 31 and Wolfgang Amadeus Mozart’s “Così Fan Tutte” Jan. 29 – 31. Also in 2016, David Carlson’s “Anna Karenina” will take the Moores Opera House stage April 8 – 11. For more details on the Moores Opera Center, including performance schedule and ticket information, visit http://www.music.uh.edu/opera/.